Has it been months but you still don’t know which drone you should buy? This year, let us introduce you to the best drones to buy in 2018 to ease your stress and worries. Drones are hands down the coolest gadgets to have these days. 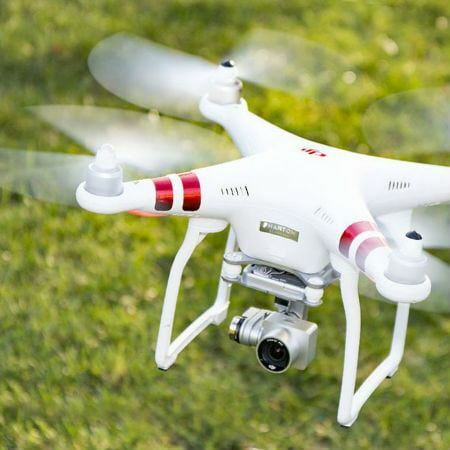 Even if you aren’t that tech-savvy, you’ll find countless hours of enjoyment with these unmanned aerial vehicles. A drone has a long list of applications too, some are even used in profitable businesses. For example, drones equipped with advanced functions can be used in professional photography and videography. Other business sectors may also use them for surveying, research, and more. No matter how you choose to utilize a drone, everyone starts their drone journey with the buying decision process. Some are torn between the quality and price of the products. yes, we all want to have only the best, just that sometimes, our pocket isn’t that cooperative. But did you know there are those that are packed with amazing features but won’t cost you an arm and leg? If you happen to be juggling back and forth looking for the best drone model for you, then worry no more because this comprehensive list will make your drone shopping a lot easier. Here are some of the best drones to buy in 2018. If there’s a name in the drone industry that has repeatedly stood out from the rest, it has to be DJI. However, their advanced models are definitely not built for beginners, as one wrong move could result in your thousand-dollar UAV plummeting to the ground. So if you find yourself in the early stages of piloting a drone, then you might want to check out the models listed down below. Make sure to check out our beginner’s guide for flying a drone. Noted for its miminalistic design, the UDI U818A has found itself on every list of best drones to buy in 2018. Its frame is constructed out of thin plastic that houses and protects the rotors. All of its electronics are snug inside a small cavity positioned underneath the center of the drone. You can’t expect superior camera quality from the UDI U818A, and its video quality is less than impressive, to say the least. However, it is still a great choice for beginner pilots who want to be in full control of each flight. In fact, a lot of people agree that the UDI U818A is one of the easiest quadcopters to fly. Since it is so small and lightweight, you can fly at fast speeds without having to worry about losing control. But like many small drones, even the lightest wind could send it spiraling out of the sky. So do check weather conditions before flying your drone! 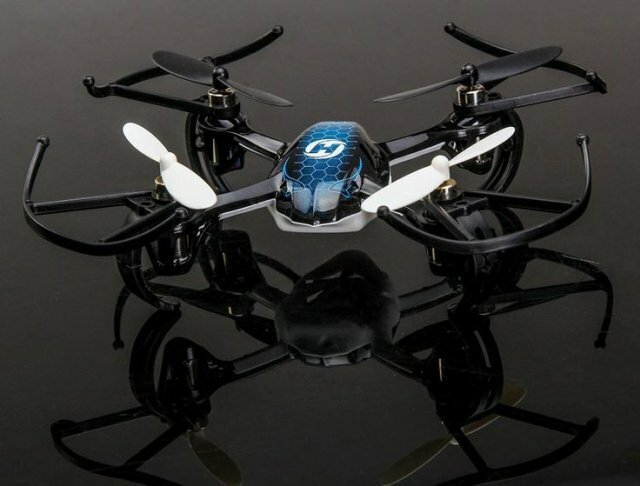 Holy Stone offers some of the best beginner-level quadcopters in the market. Although the functions of the brand’s HS170 Predator are pretty basic, it does provide all the tools you’ll need to develop your flying skills. In total, the HS170 provides 8 minutes of flight time and a range of around 150 feet within the line of sight. 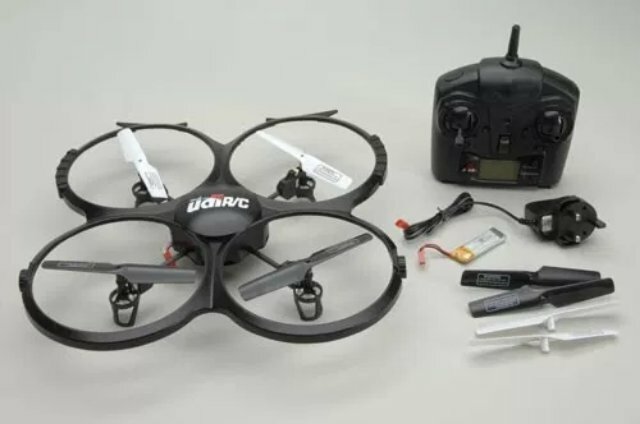 While this may sound low in comparison to other drones, it is actually pretty good for its price range. The HS170 does not contain a camera, but you can work that to your advantage, as you learn how to fly without getting distracted by video. Video equipment can be battery-consuming anyway, so with this, you don’t have to worry about reducing any of your flight time. The design alone is enough for us to include the Rabin RC in this list of best drones to buy in 2018. 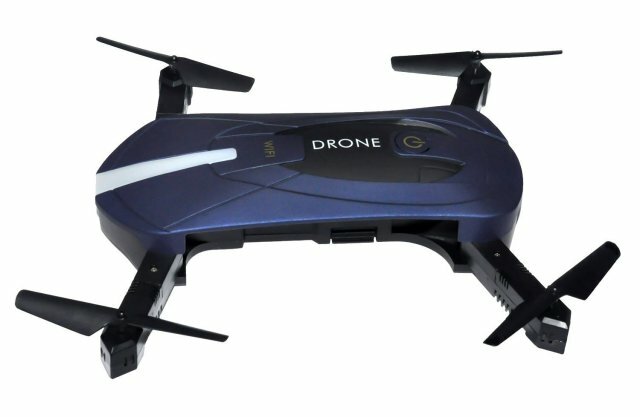 As the name implies, you can easily transport and store this fordable drone in a conveniently sized package. But the fun doesn’t end there. You can enjoy fun features such as autopilot mode and one-button 360-degree rolls for all you daredevils out there. Finally, the Rabin RC comes with a 2MP HD camera that allows you to capture some quality video recording. And since its size already makes it a compact travel buddy, you can use this drone to capture amazing scenery while on vacation, making it one of the best drones to buy in 2018 especially for those who love conquering the outdoors. The F181 is the second drone from Holy Stone to make an appearance on this list. With advanced features such as an HD camera, altitude hold, and return-home function, the F181 is definitely two steps above the HS170 Predator. Flight time runs an average of 9 minutes, which isn’t so bad considering you get a spare battery in your package. Beginner drones usually do not come with GPS unlike their more advanced counterparts. The worst thing that can happen is a flyaway drone situation. The good news is, you can prevent this from happening with the help of GPS drone tracker. Weighing at just 1.4 ounces, Trackimo offers the most advanced in GPS and GSM technology to track your missing drone. Keep tabs on your UAV anywhere you go simply by logging in your Trackimo account. Ready for the big guns? As a rule of thumb, the best qualities come from the best equipment. No matter how good you are at taking photos or piloting a drone, your skills will never overcome a poor-quality drone. Check out this list of the best professional drones that every commercial pilot should consider getting. Hands down, the Phantom 4 is just the best drone on the market right now. In terms of flight speed alone, the Phantom can reach up to 45 miles per hour coupled with a whopping 28-minute flight time! Its built-in camera is just a videographer’s dream come true. 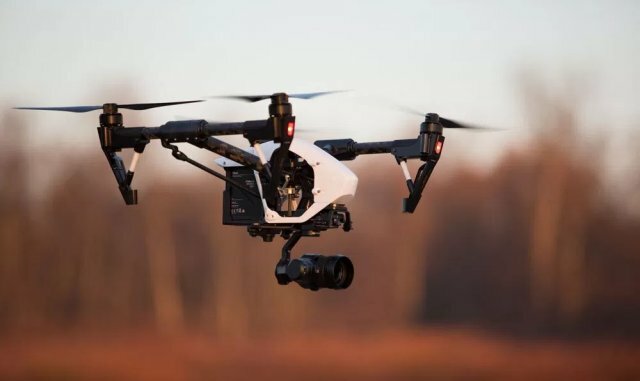 Record your clips in 4k, 2.7K, 1080p, and 720p video quality and enjoy other state-of-the-art features such as an obstacle avoidance system, a Tap to Fly function, and DJI’s signature fail-proof software. DJI may have overshadowed most of the competition, but anyone who has heard of Yuneec knows that this brand has been laying out high-quality UAVs for the past years. 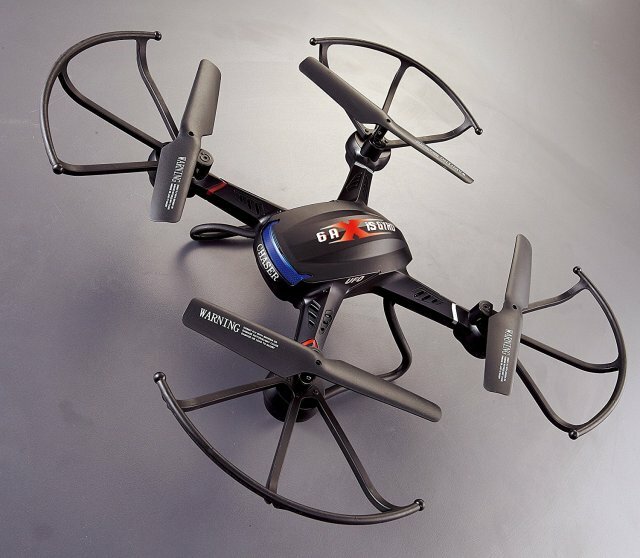 The H520 is one of their latest models to hit the UAV scene. It is equipped with a 360-degree gimbal camera, six rotors, and an Ultra HD 4K camera that can capture the most stunning and crisp images you can imagine. The website itself does indicate that this hexacopter was originally developed for commercial use. And while industries belonging to the law enforcement, security, construction, and surveying sectors may find this drone useful, its user-friendly technology makes it perfect for hobbyists as well. Okay, you might be thinking, DJI again? Say what you want about the brand, but DJI has rolled out the best drone technology the world could ever ask for. 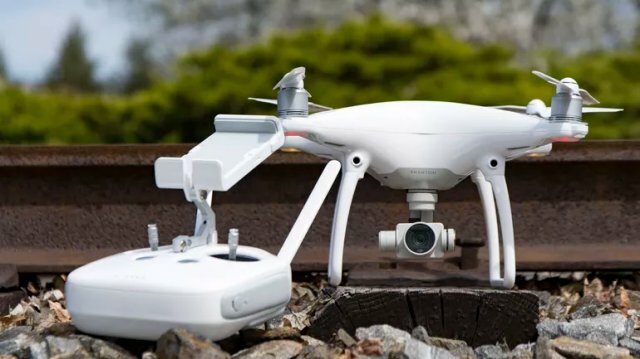 The DJI Inspire 1 PRO is the top drone of choice for anyone into aerial photography and cinematography. With carbon fiber arms that move away from the camera’s view whenever you fly it, users can enjoy a stunning 360-degree view from where your drone is at. Drone pilots can also enjoy real-time feed sent to their mobile device straight from the Inspire 1 PRO’s camera. There are five intelligent flight modes to choose from as well, namely Follow Me, Waypoints, Course Lock, Points of Interest, and Home Lock. 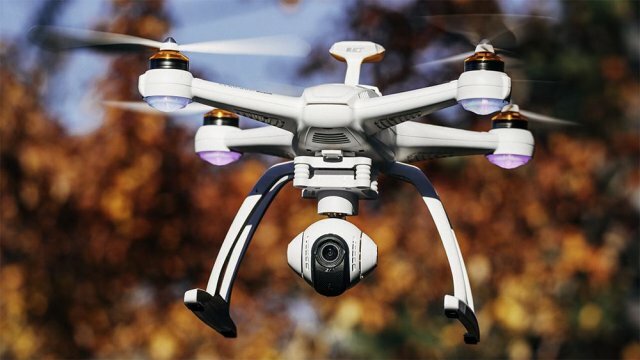 Other features, including the raw video footage and a Zenmuse X5 camera that captures 16 megapixel still images and 4K video, make this drone the perfect model for professional filmmakers. A drone with 30 minutes flight time? Yes, it exists. Undoubtedly one of the best drones to buy in 2018, the Blade Chroma has one of the longest flight times among professional-level drones. But aside from that, you get to shoot 4K video at 1080p as well as 12-megapixel stills with its built-in camera. Smartphone apps aren’t necessary with the Chroma, as it comes with an ST-10+ controller. Everything from camera controls to a touch-screen video display is built right in this compact remote. Chroma’s SAFE Plus technology also aids in capturing video and images. This is pre-programmed into the drone’s system to allow smooth and steady image capture. In fact, non-professionals can even take advantage of this technology when they’re still learning the ropes of drone flying. Other key features include GPS and altitude sensors, Follow Me, and Watch Me flight modes, as well as Smart mode (for non-prof drone pilots) and AP mode (for advanced users). Another year has started. While it seems necessary to leave our bad habits in 2017, exciting ones should be kept, just like drone flying. Now you wouldn’t want another year to be wasted just because you bought the wrong model, right? Make sure to remember this list of best drones to buy in 2018 as you go through the process of purchase decision-making. Or learn more about our GPS tracking device for drone.